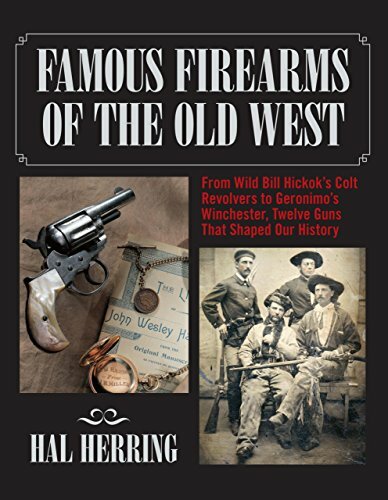 Famous Firearms of the Old West is a book of history, and of stories. It was written by a reader, for readers, for anybody who has ever looked at an old gun in a museum, and wondered what tales it would tell if it could speak, what moments of horror or triumph it witnessed or caused. It was written for people who love guns and how they have evolved, and for people who couldn’t care less about guns, but are fascinated by American history, or simply by the stories of men who led extraordinary, challenging lives, at an extraordinary and defining time for our country. With photos and captions that tell stories by themselves, the book is a journey through a violent past that is often forgotten in America’s fast-paced modern society.